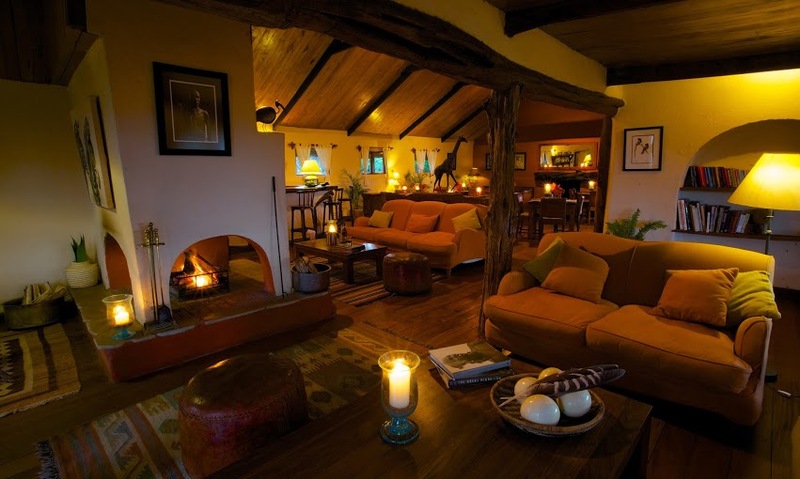 Lewa Conservancy | The O.R.K. Lewa is home to some of Africa’s critically endangered species, notably the black rhino and Grevy’s zebra. 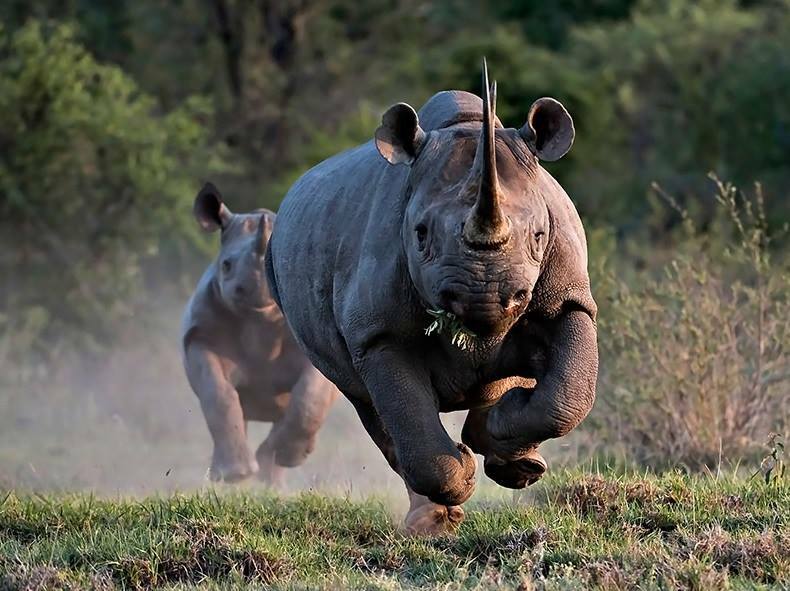 The Conservancy has been hugely successful in conservation of the native black rhino and the resident population has grown at an impressive 6% per annum. Lewa plays a crucial role in rhino conservation in Kenya, facilitating the translocation of its rhino to new or previously inhabited areas and providing technical expertise to established and new rhino sanctuaries. 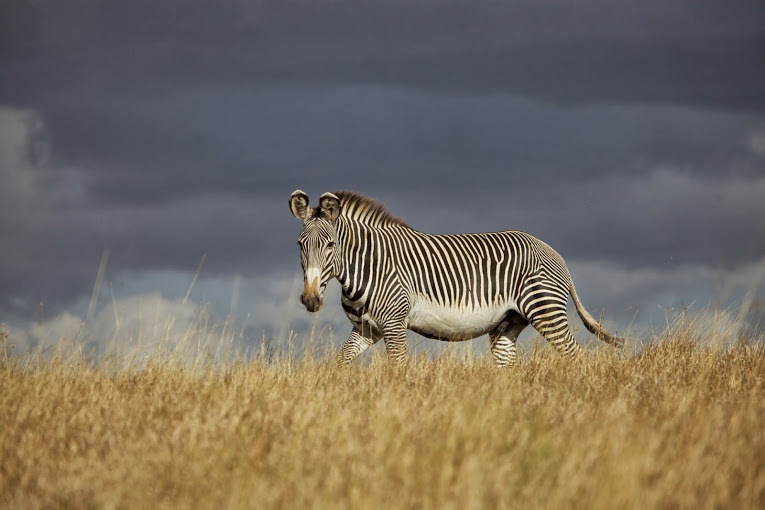 Lewa’s Grevy’s zebra population, at approximately 380 individuals, is the single largest at any one place in the world. With less than 3,000 left in the wild, the Grevy’s zebra is the world’s rarest zebra and the second largest equid. Lewa’s Research Team carries out important monitoring and research to inform management decisions on Grevy’s zebra conservation.